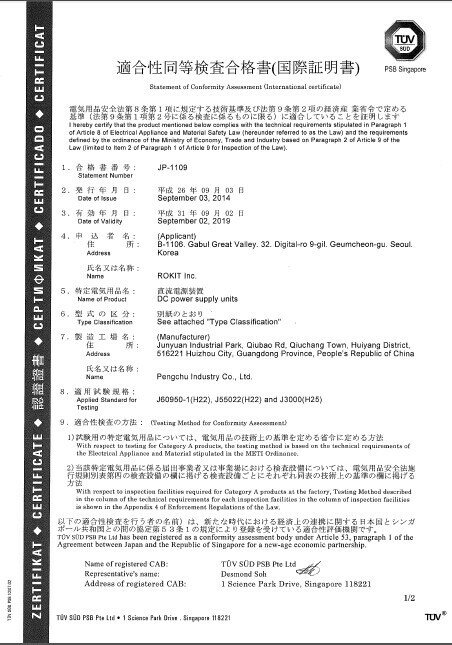 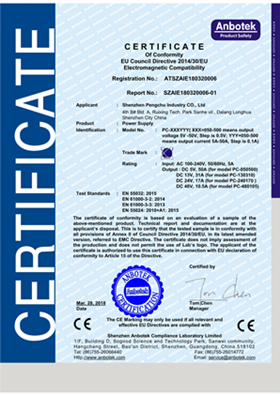 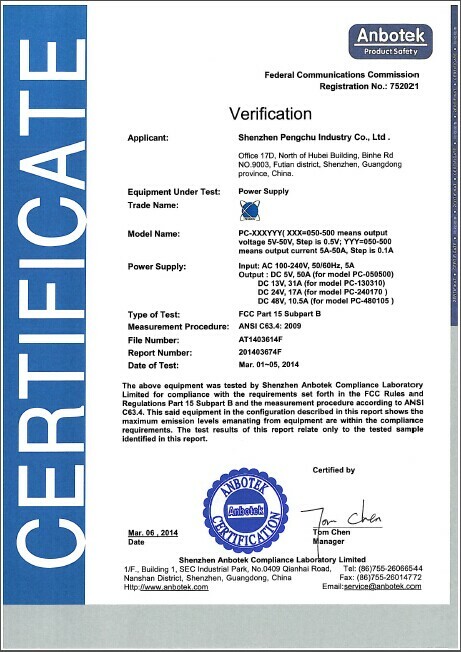 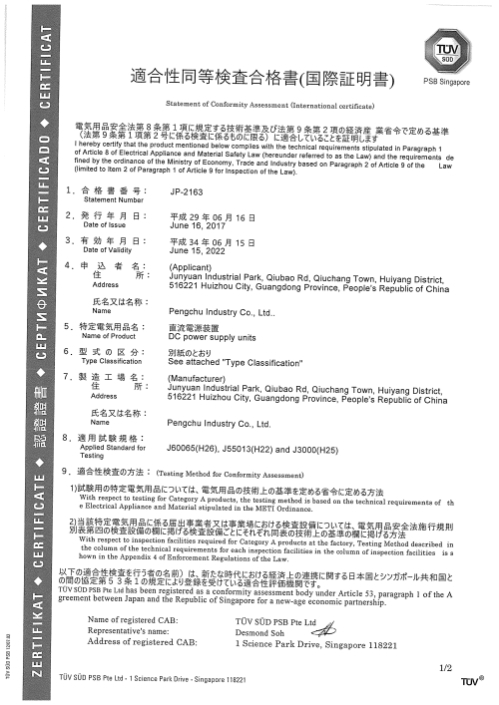 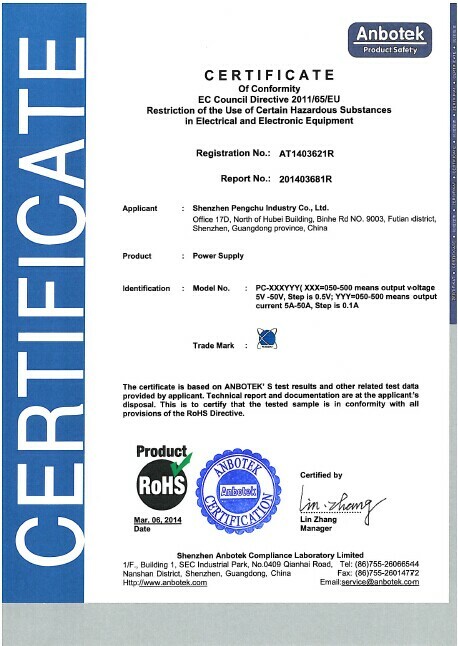 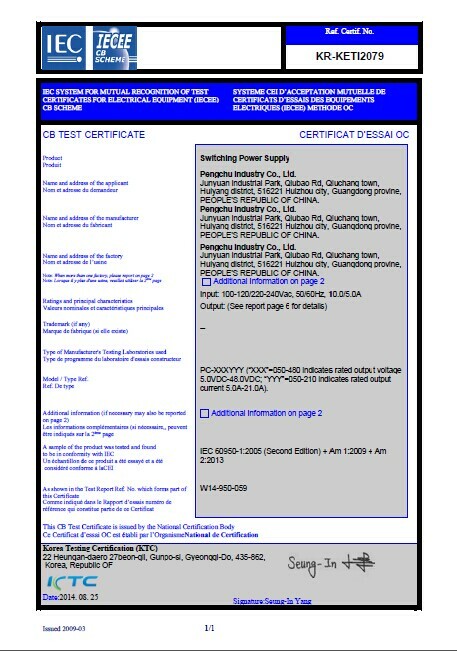 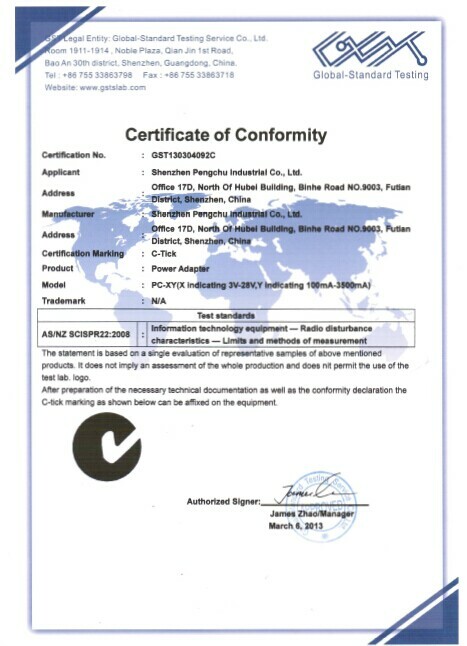 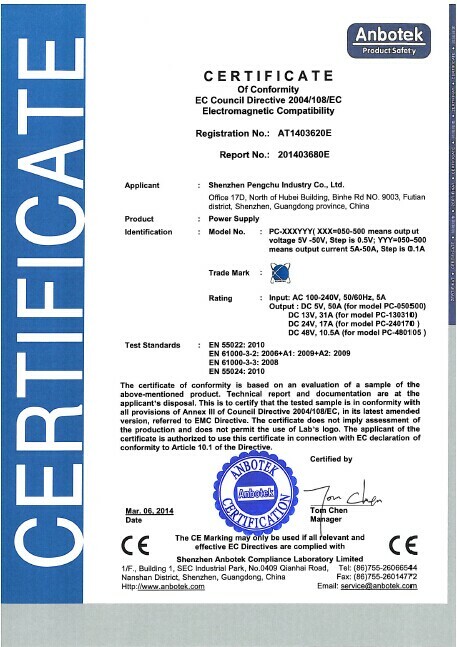 Company Overview - Shenzhen Pengchu Industry Co., Ltd.
12YRSShenzhen Pengchu Industry Co., Ltd.
Shenzhen Pengchu Industry Co., Ltd. was approved to establish by Shenzhen Administration for Industry and Commerce in 2004 and has passed ISO9001 : 2000 international quality system certification. We specialize in developing , producing and exporting switching power supply and adapters for laptops , as well as other related accessories . 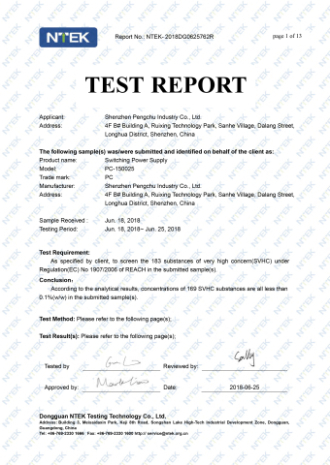 As a measure to enhance the quality of our products, we have introduced the most up-to-date testing equipment from overseas markets to ensure that each product undergoes strict quality control from design to packing. 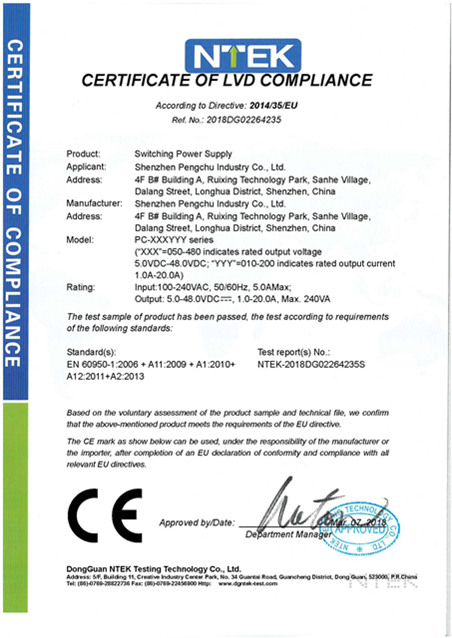 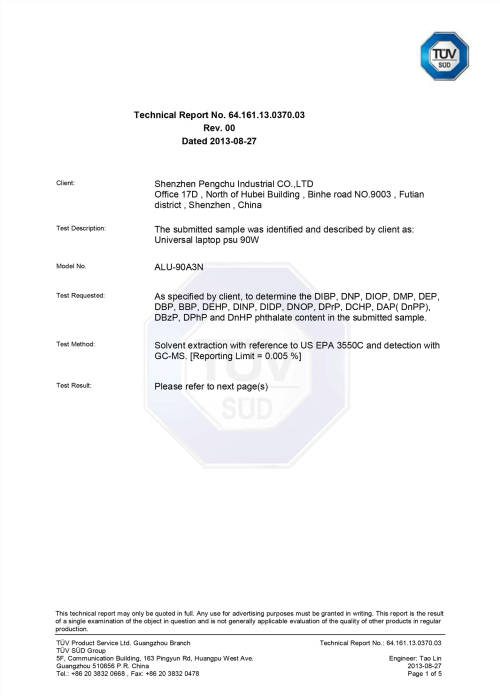 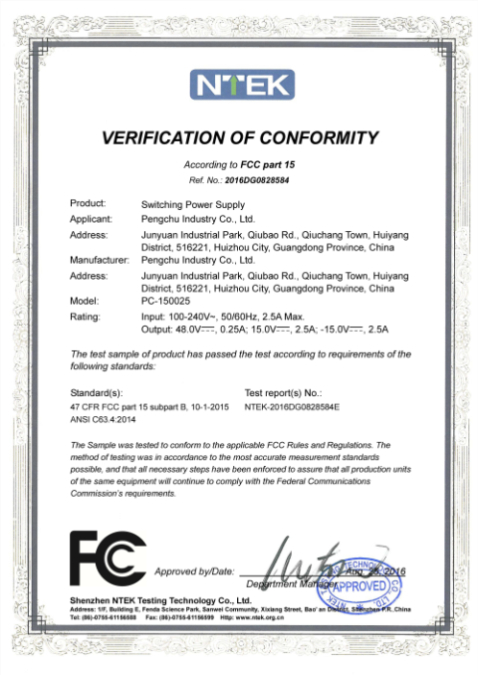 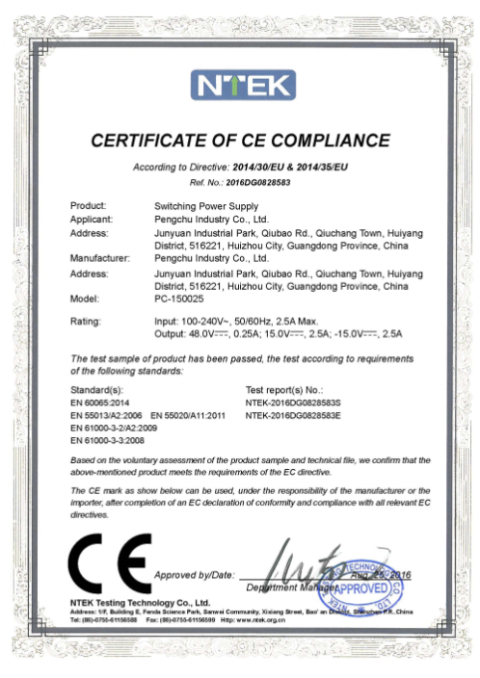 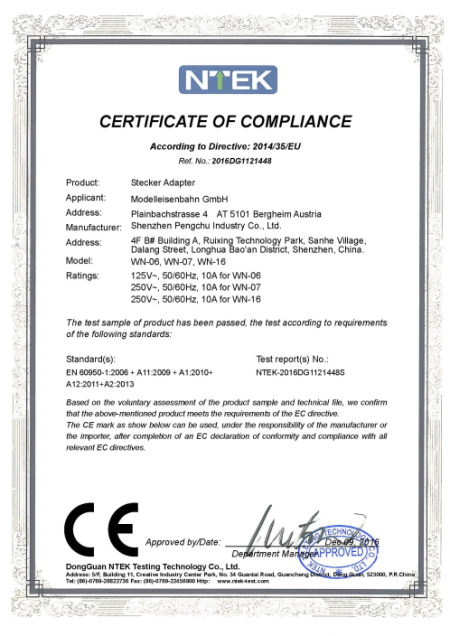 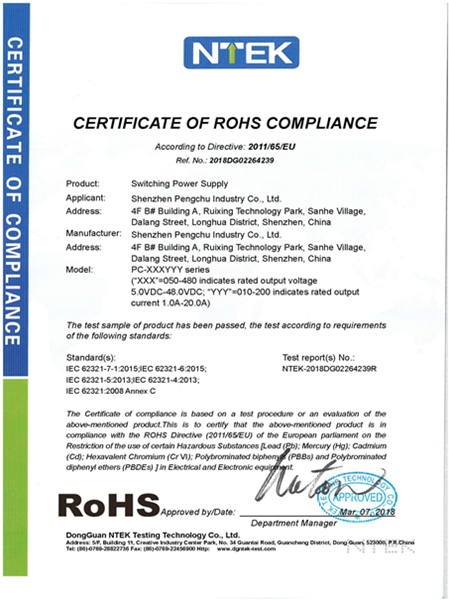 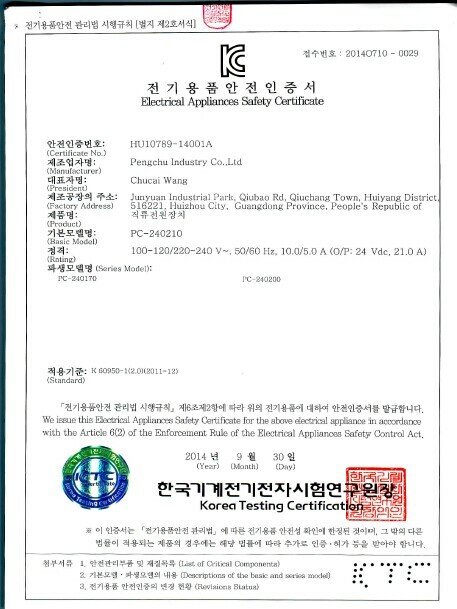 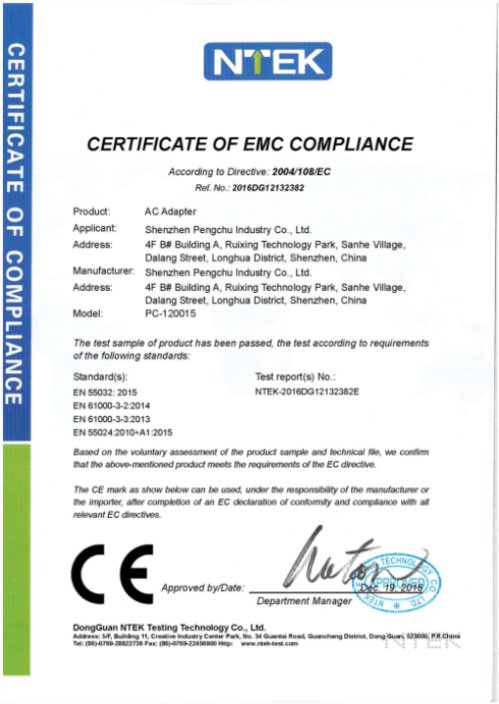 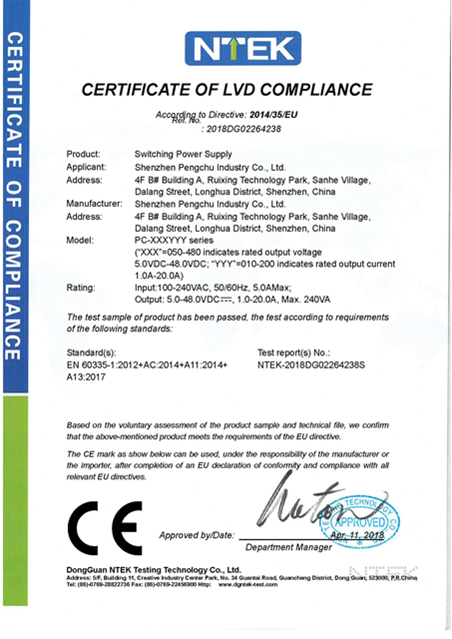 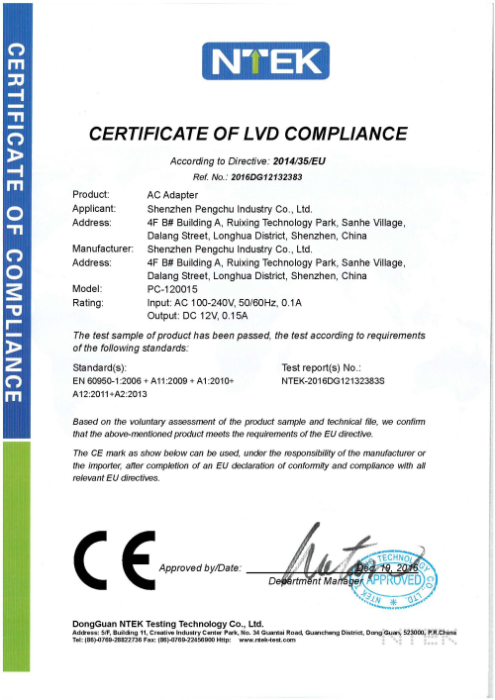 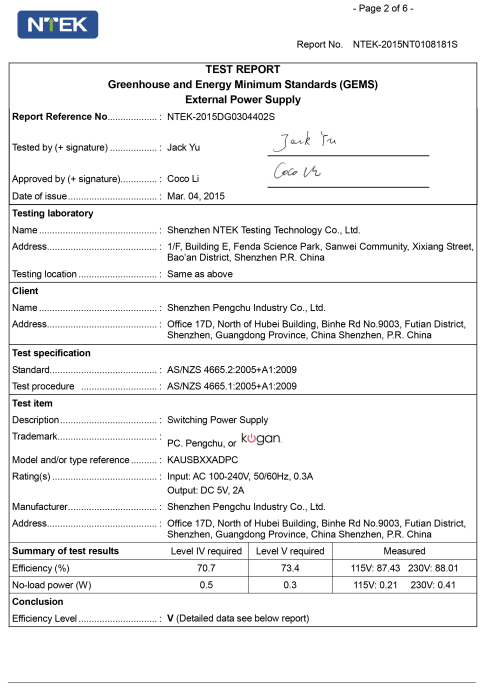 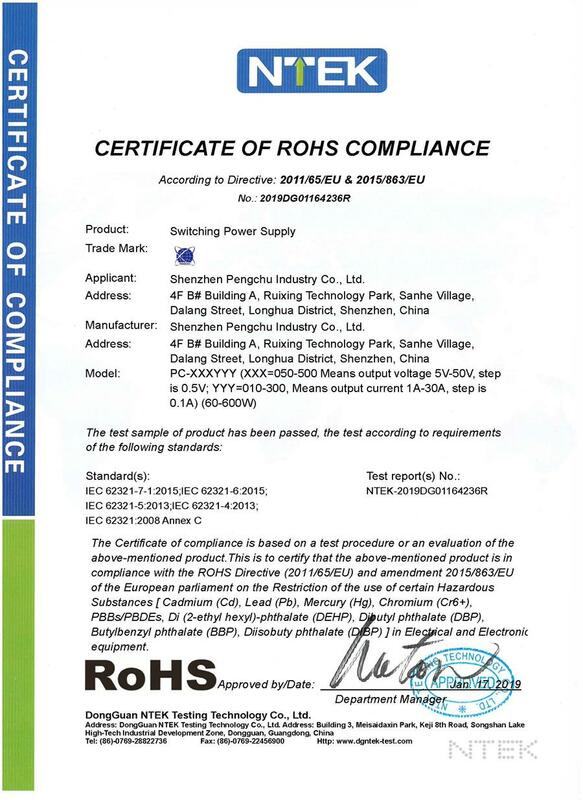 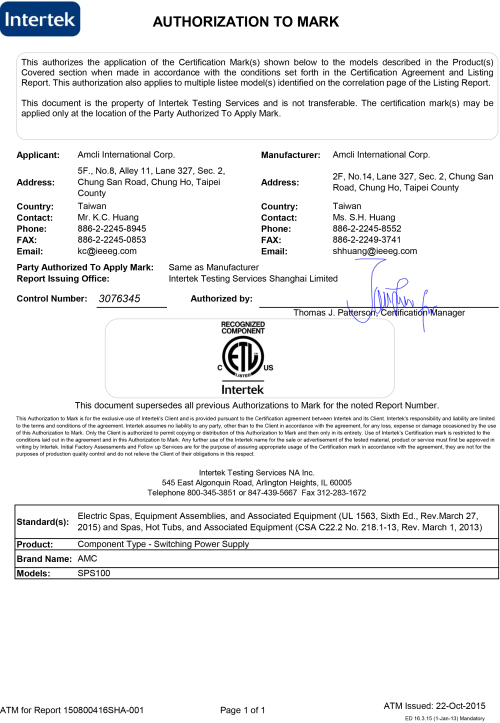 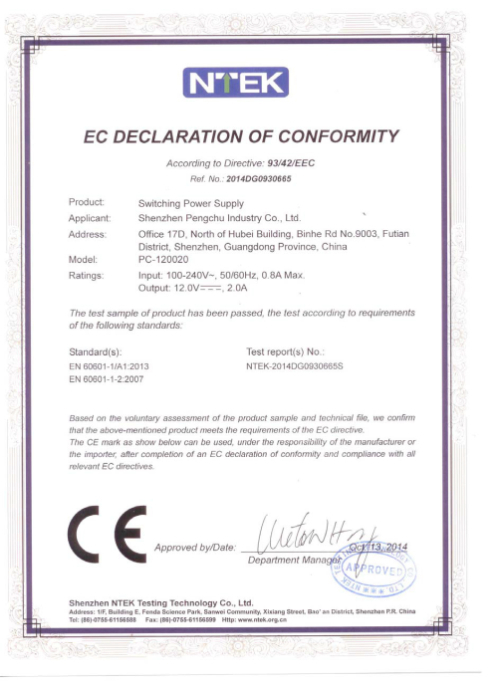 All the products are 100% aging test and with CE, FCC, RoHS approval . 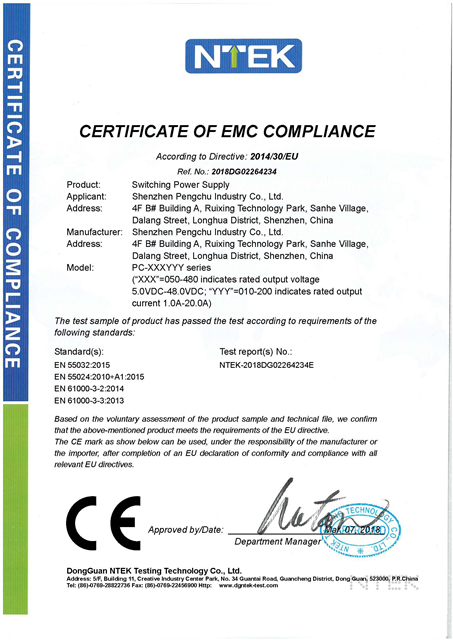 OEM and ODM orders are always welcome. 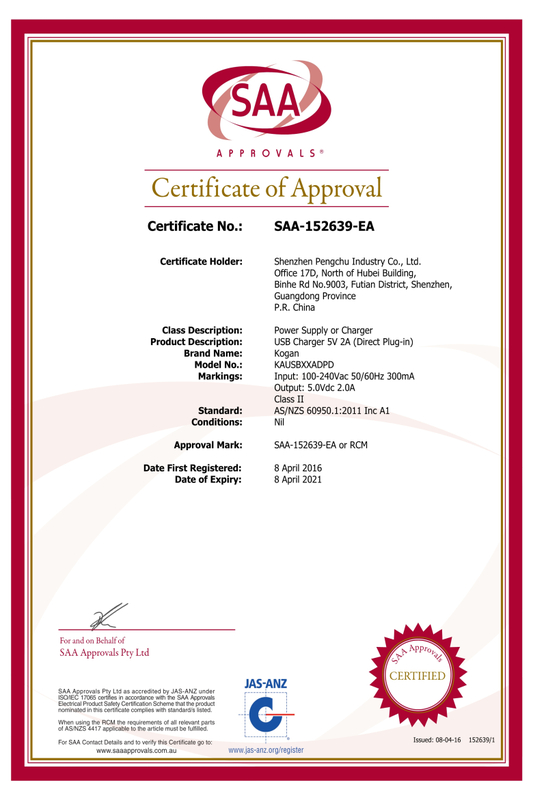 "Customer foremost" is our unchangeable service tenet. 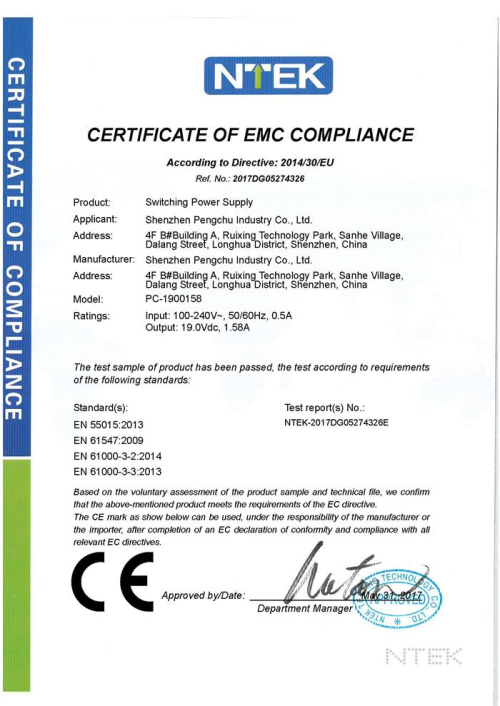 Several years' hard work brings us trust and confidence from our customers. 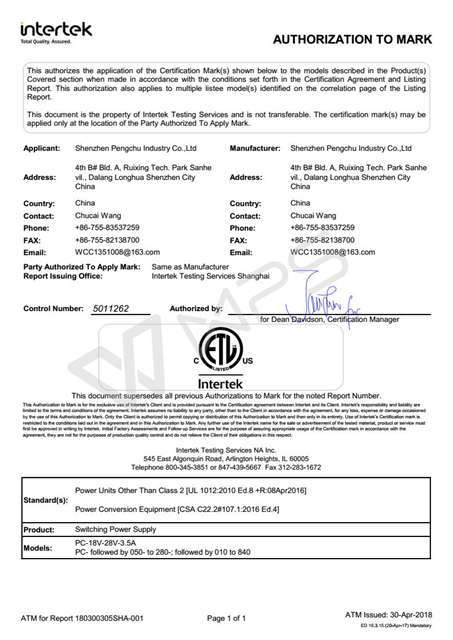 Our sales network spreads to every corner of the world. 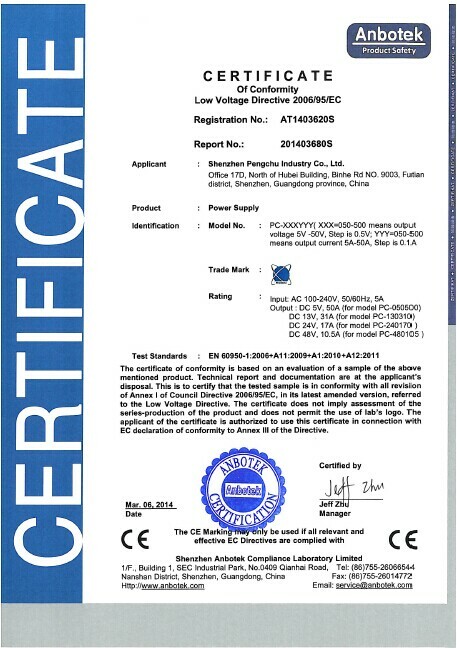 We would like to work hand in hand with our business partners to create a more wonderful future.Shenzhen Pengchu Industry Co., Ltd is always here to help you !